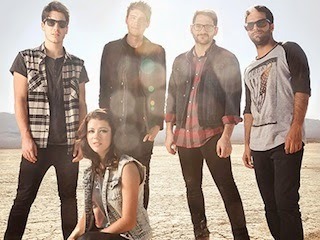 We Are The In Crowd have announced they will be touring across the country next spring. Support comes William Beckett, Candy Hearts, Set It Off and State Champs. Ticket information can be found here.